The Exercise Science program equips students with a wide variety of skills and backgrounds to support a multitude of sport and fitness careers. This degree is appropriate for students interested in personal training, sports administration/management, sport leadership, exercise physiology, biomechanics, strength and conditioning, athletic coaching, and fitness specialties. Upon completion, a number of students apply and are accepted into the following professional schools: physician assistant, dental, medical, pharmacy, and physical therapy. 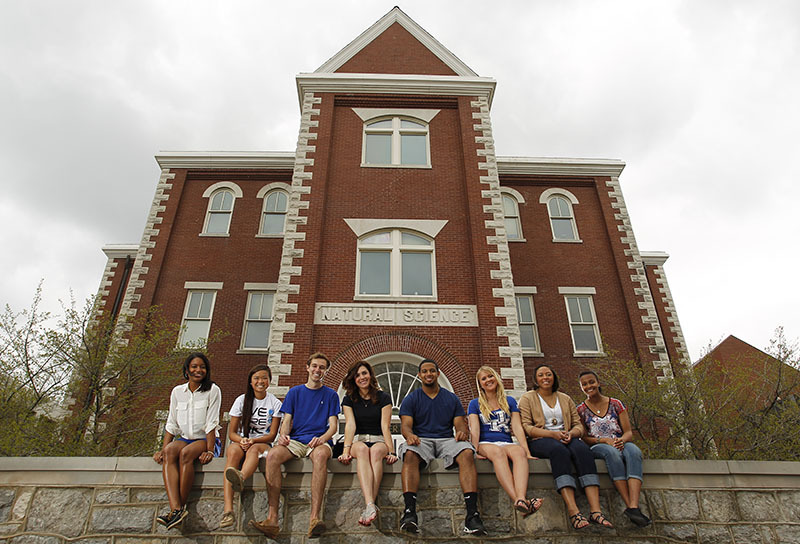 At UK, you will find a College of Education rich in tradition and focused on innovation. Each of our graduates has a unique story to tell and continues to Inquire, Innovate and Inspire. 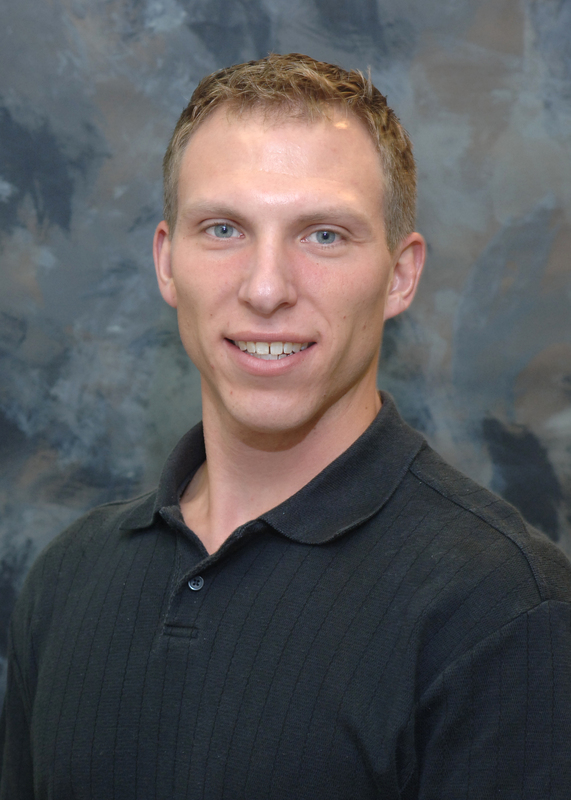 The kinesiology program ensures an understanding of and knowledge about the structure of physical education through the content courses of anatomy, physiology, kinesiology, exercise physiology, and nutrition. Application of this knowledge is demonstrated in physical education to ensure discipline knowledge for teaching. The B.S. in Kinesiology requires completion of: (1) the UK Core requirements; (2) specified course work in Program Related Studies and Professional Education; and (3) one of the kinesiology plans. All kinesiology students are encouraged to complete Plan 1, which includes majors in kinesiology and health promotion, so that on graduating they will be qualified to pursue state teaching certification in physical education and health, grades P-12. In addition, students who choose to major in either kinesiology or health promotion only, must pick up a university-approved minor, and are only certified to teach in the single discipline selected.